Are you intent on extending your single storey home? Why don’t you do it upwards instead of outwards? 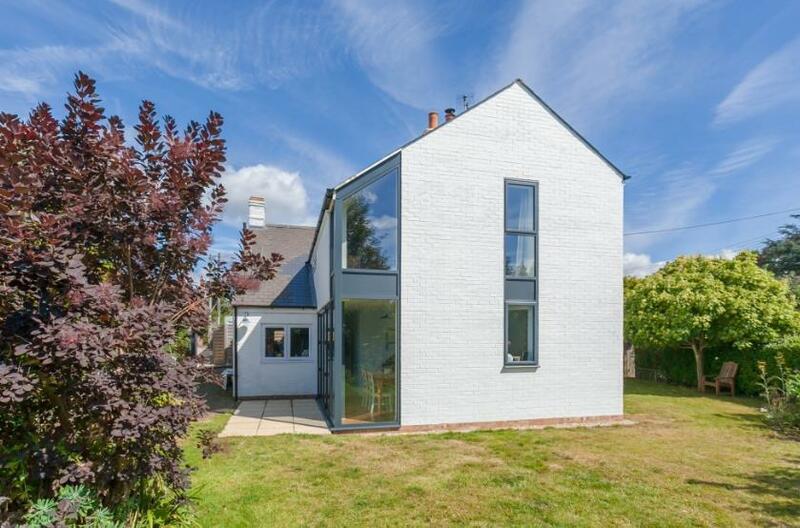 To convert a single storey extension to double storey, you will have to go through a quick and easy process. Need a Quote for Single to Double Storey Conversion Johannesburg? Every homeowner would be excused for caring about the cost of adding a second storey. As it turns out, extending your house upwards doesn’t cost as much as what you would pay to move to a bigger house. But you have to ensure that the existing structure has a strong enough foundation to support the additional weight. Check out the foundation by digging a trial pit. Deepen it or provide support on the basis of the instructions from the structural engineer. 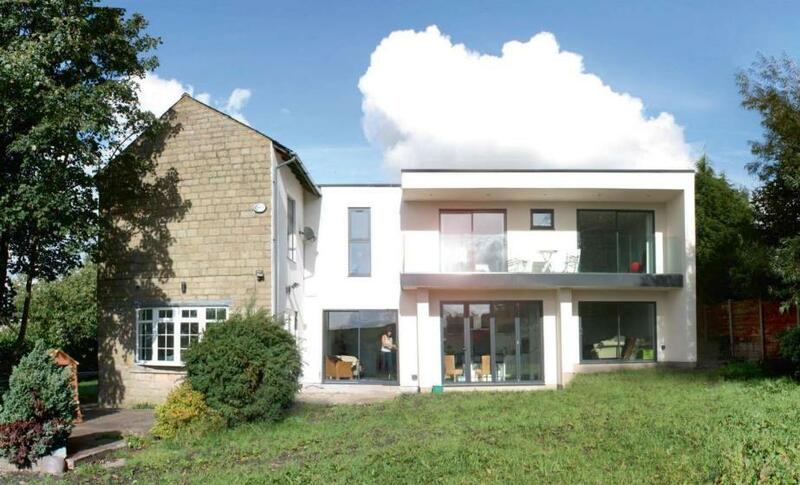 At times, double storey extensions may require leveling or rebuilding. You can make a stepped or full out first floor if you want. You will have more room with the full out option. There is, however, the risk of overlooking, overshadowing, and over-massing the other habitable rooms. Overcome these issues using a high-window, and stepped design. First get your planning permission from the local authorities in Johannesburg before issuing instructions to the support services. Make sure you have the agreement with the contractor written down to ensure you start off on a breeze. That way, you will know the real cost of adding a second storey. When you convert your single storey house to double storey, you will be able to provide your family with additional living space. It also works to add value to your house when it comes up for sale in future. Trust the architect to provide the best design given the experience they have in traditional as well as contemporary extensions. They will strive to replicate the materials and colour of the original house. Based on how other houses in your Johannesburg neighbourhood, you can add a roof terrace to the design. You seriously want to convert your single storey extension to a double storey and are concerned about its cost? Why don’t you ask the contractor for a quotation of the full works that will go into the single to double storey conversion in your Johannesburg home? You will be able to get a free quotation of the cost of adding a second storey to your house. Apart from giving them a call, why don’t you just walk to their offices for a face-to-face conversation? You will also get an opportunity to see other projects they have done in the past. If anything, the contractors know all the permissions you will need from the local authorities in Johannesburg. There is just no way can you do without them. From the planning stage to the full completion of the house, you will be glad you to be working with the professionals. Why don’t you take steps to do a double storey extension today? This entry was posted in Extension, Home Conversion, Renovations by sammy. Bookmark the permalink.